It’s been a hot minute since I watched one of these. Heck, to be honest I’m not ever sure I saw the third one, only to figure out that there was a fourth and apparently work on a fifth. Well, perhaps thankfully I’m in a fantasy sort of mood - only time will tell if that’s actually something I should be thankful for. Still, dragons and fire and swords are bound to show up in one way or another, and who doesn’t like listening to Patrick Stewart? 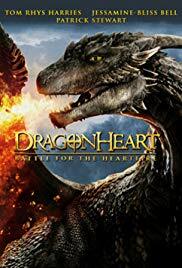 Get your lighter’s out, it’s time for a Dragonheart movie. 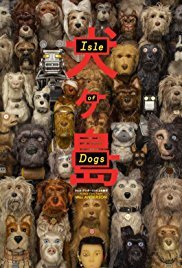 Another installment of “waitstaff recommends.” Now, I like me monsters of all kinds, and del Toro has given me plenty of those sorts to enjoy over the years I’ve known of him as a creator. 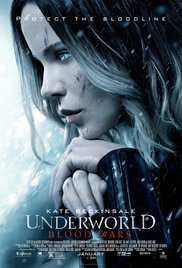 One would think that in turn this movie would have already been in my queue before this, but to be frank it largely was marketed as a romance movie from anyone I had heard speak of it review-wise and well, if we couldn’t guess from previous entries, I’m more of a dumb action and cheesy horror kind of person so I had passed it up. Still, when it comes up as a recommendation, who am I to decline? 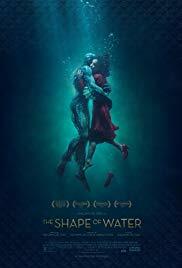 Let’s see if it can live up to it’s praise or if I find something to be fishy, let’s check out The Shape of Water. 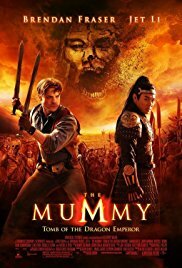 Do you remember the time before the Marvel menace, when all comic movies were just the worst thing ever? Ha! Trick question, there was no such time! Alright, according to some there was, but quite frankly there's always been good ones and bad ones in my opinion, and largely since I'm just looking to be entertained and judge things on a personal enjoyment level more so than the critical gross profit success that companies really care about, I've enjoyed a comic-themed movie that was released way back in 1981 (which may not have been the actual first one I saw in my lifetime, but is probably one of the oldest ones film chronology wise). In recent years, I've become a bit burnt out on them - not because they are bad movies in any sense, but purely on the saturation of them. 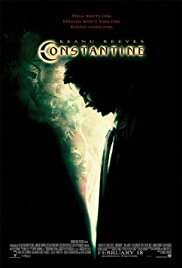 Still, I figured that we might as well go back at least a little ways and check out Constantine and see how that one holds up. 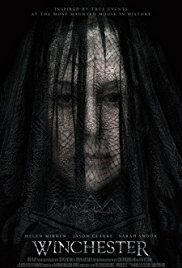 Tonight's movie didn't exactly pass me by on the movie radar, it just wasn't one that I was super interested in. Fast forward to it being out for home video, and a friend mentions that they thought it was pretty fun. 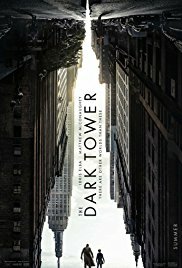 I've watched movies with far less exceptional recommendations, so I figured why not? As far as I know, "inspired by" very well could be the word of the day - but let's see how the house that guns built plays out. 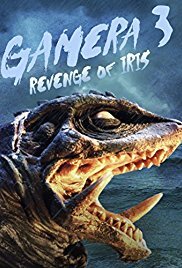 I had meant to come back an finish of this branch of Gamera for a while after figuring out that I actually really enjoyed it's two predecessors. 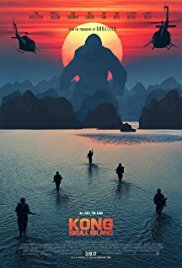 Between that and another "large scale" movie looming around the corner that suits similar interests, I figured what better time than now. It's take three, and this time something named Iris is joining the fray for revenge. Will the hero of children mega-turtle be able to hold strong once again? Amidst a slew of movie reviews that churned out the words "mediocre" and "worst ever" a little science fiction flick from a guy whose name I recognized popped out. So slathered was it in a rabble of unimpressed thoughts that I didn't manage to get it in my queue rotation until just now. 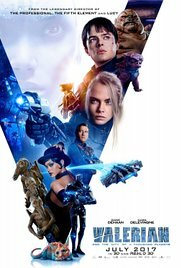 I may not be expecting a return to The Fifth Element levels of fun, but I as usually expect a better movie that what has been sold to me from peers the world across - which seems fitting for a movie set in a city of a thousand planets. Grab your future pants, and lets take a jump into the mix and see what's on sale. 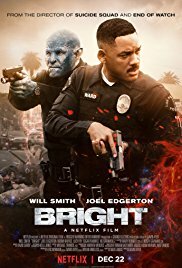 Bright is another in a string of Netflix Originals that I've seen a trailer for and thought "Hey, I should check this out at some point." Then I did. 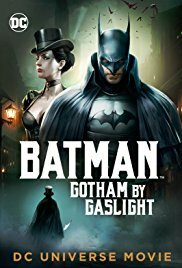 It's a pretty simple thought process on that one, no recommendation or hidden gem digging or anything of that sort, but it seems nothing these days is without some form of story behind. 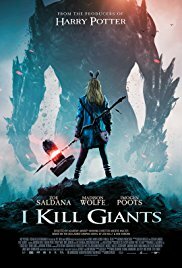 For whatever reason, critical acclaim this thing did not get - in fact, as far as the critics are concerned there are better Stephen King adaptations than this movie. Let's dive in to see if they bright or dim. 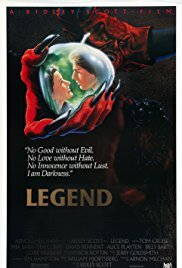 Did you know this movie existed? 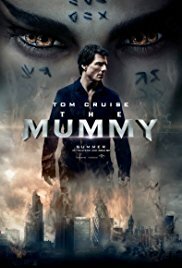 I know I didn't, until I was refilling my DvD queue - and then thought to myself "Oh what, they made another one of these? Well I saw the others might as well add this in." The old latex-clad killer of nocturnal creatures is back, but is it something that's worth coming back for? 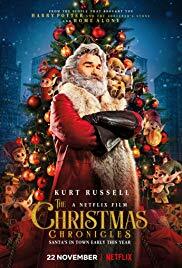 Yeah, we enjoyed the fresh and new take in the first movie, but surely by now it's novelty has waned enough that it couldn't possibly be fun anymore, right? Sharpen those teeth, and let's sink in to this artery to find out. Nickelodeon? Well, we should be pretty well aware what we are getting into on this one already. Not saying it's gonna be bad, but I'm not saying it's gonna be good either. 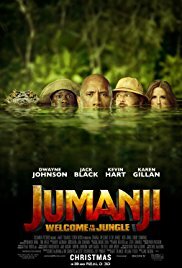 Their track record for me is a solid "entertained enough," which is largely all I ask of movies I watch. 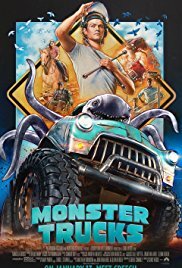 So grab your favorite squid-shaped friend and lets see if this movie can rev the engines, or ends up being one of those goofy trucks with tires way bigger than belong on it.